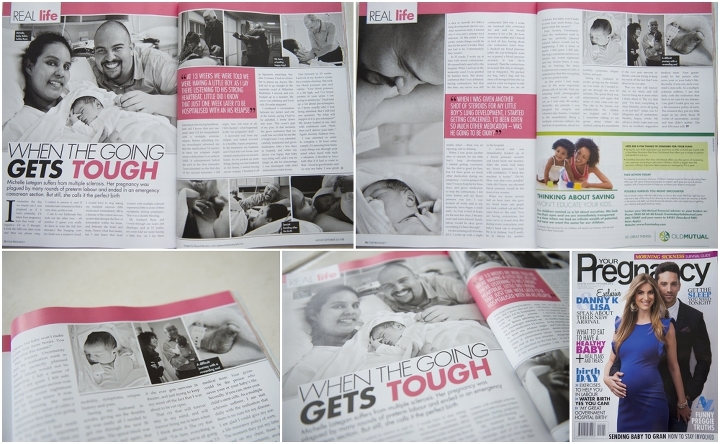 Once again its an honour to collaborate with Your Pregnancy Magazine to share real life South African birth stories, complete with photos. Aiden’s mom, Michelle wrote her emotional story of a tough pregnancy with Multiple Sclerosis. To see it in real life, be sure to pick up the current issue of Your Pregnancy magazine on stands now. 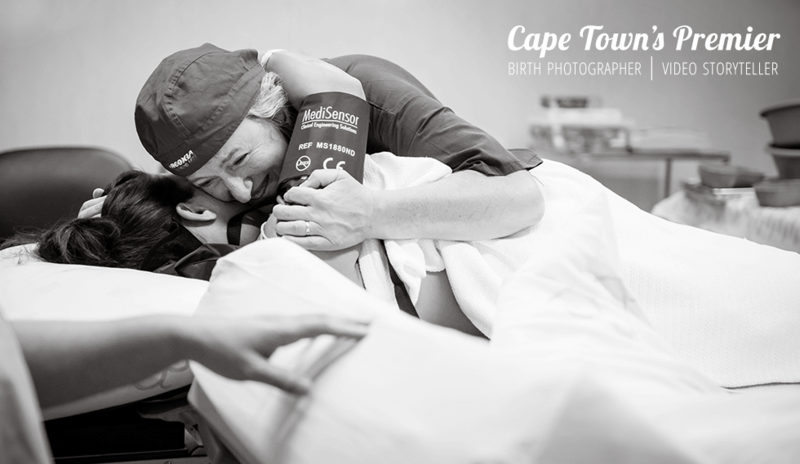 See more of their birth story images, click here. And Aiden’s mom blogs her pregnancy and birth story in riveting detail on her own blog here.